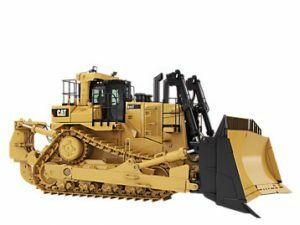 Are you aiming to expand the size and scope of your construction or earthmoving businesses operations? Do you want to improve the efficiency of your projects? Committed to directly helping businesses of varying sizes with their specific needs and requirements, the team at Yarra Finance are what you have been looking for! We work closely with our earthmoving clients from all across Australia. Our professionals can source the right loan or financing amount based on our client’s specific requirements. We also provide finance solutions to dealers in the industry. Yarra Finance have developed a strong reputation for detailed and renowned solutions to our client’s needs. Thanks to our comprehensive industry accreditation we are able to secure financing for our clients from established agencies. As well as earthmoving equipment, we also finance all trucks, including prime movers (such as Scania), tractors, and much more to seek out and deliver complete financing solutions to your business. 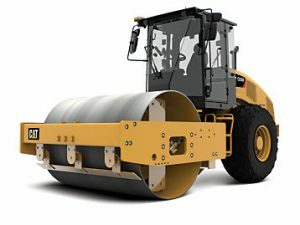 Capable of moving mounds of soil, sand, dirt, and other types of matter swiftly. Excavators are successfully used in a number of different environments by operators in different industries. At Yarra Finance we understand the specific needs of our clients. We aim to provide a complete and tailored financial experience to our customers. 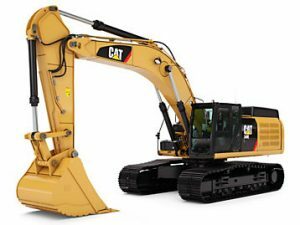 Our outstanding excavator finance solutions are available in Melbourne, Sydney, Geelong, and cities across Australia for our client’s convenience. To find out more about our great range of services, call us directly on 03 9561 8876.